As days lengthen and the sun peeks out from behind clouds, our minds turn to the rebirth of spring. At Young Living, we’re eager to spend more time outdoors in nature—in the very places where our essential oils are sourced. It’s also natural to turn our minds indoors at this time of year. After all: We’ve been holed up for the past several months, and there’s no better time than the present to freshen our entire outlook! 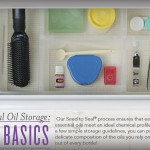 With that in mind, consider using one or more of the following six products as part of your spring cleaning protocol. These are among our most popular products for cleaning, and after you use them, you’ll see why. Not only will they fill your home with amazing fragrance—we suspect they’ll also calm and soothe your mind and body. 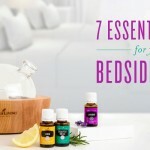 No matter how you put essential oils to work in your home, these products won’t fail you! 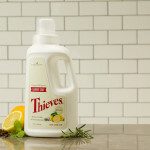 Happy cleaning from all of us at Young Living.